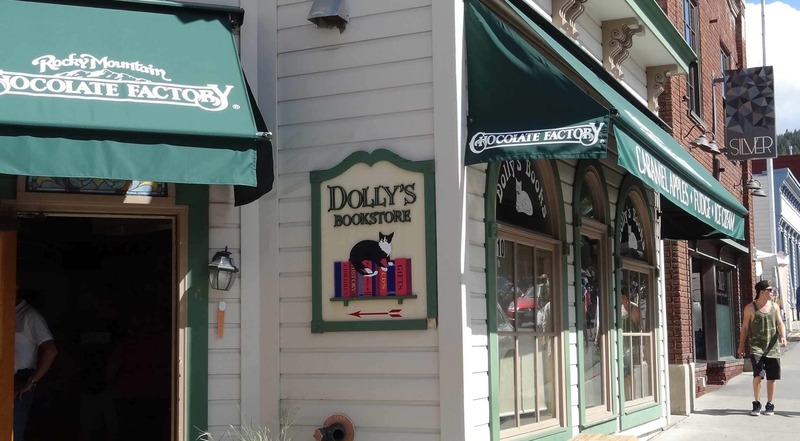 Dolly's Bookstore is an independent business which has been on Main Street for over 30 years. Dolly's offers a great selection of titles for all tastes. Staff members at Dolly's are well-read in a variety of genres, helping to make your shopping experience a fun and always interesting event. Dolly's also carries an assortment of cards, stationary, children's toys, and games. Dolly’s Bookstore offers books for readers of all tastes and ages, as well as a selection of titles by regional authors exploring the local history of the town and area. The store also offers a variety of toys, gift items, stationery and more.